In this episode of the Digital Photo Experience Podcast we have two interviews, first we have Scott Kelby followed by Frank Doorhof. 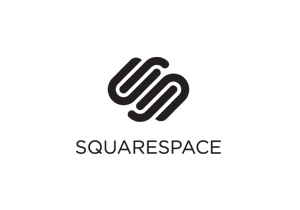 Go to http://www.squarespace.com/dpe to start a free trial, no credit card required. When you’re ready to purchase, click “enter an offer code” below the pricing at checkout and enter the offer code (DPE1) to get a 10% discount. This is Episode number 94 of the Digital Photo Experience Podcast with Rick Sammon & Juan Pons. 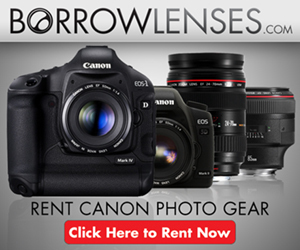 © 2014 The Digital Photo Experience. Powered by Wordpress.